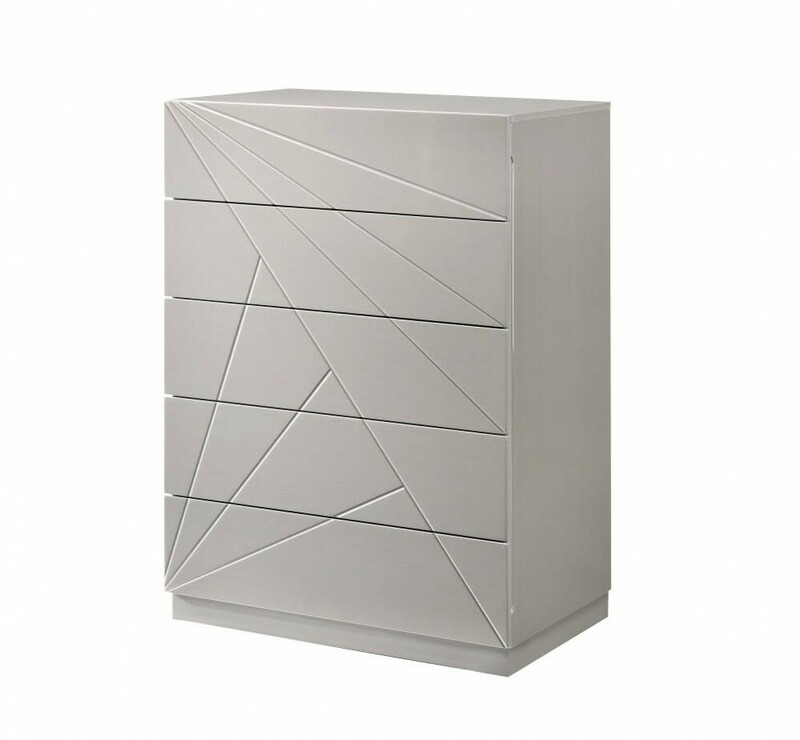 W83.1" x D82.1"D x H45.9"
W99.1" x D82.1"D x H45.9"
W21.3" x D16.1" x H19.2"
W53.5" x D17.3" D x H73.6"
W30.3" x D19.3" x H43.3"
The Florence bedroom by J&M speaks volumes through simplistic details. 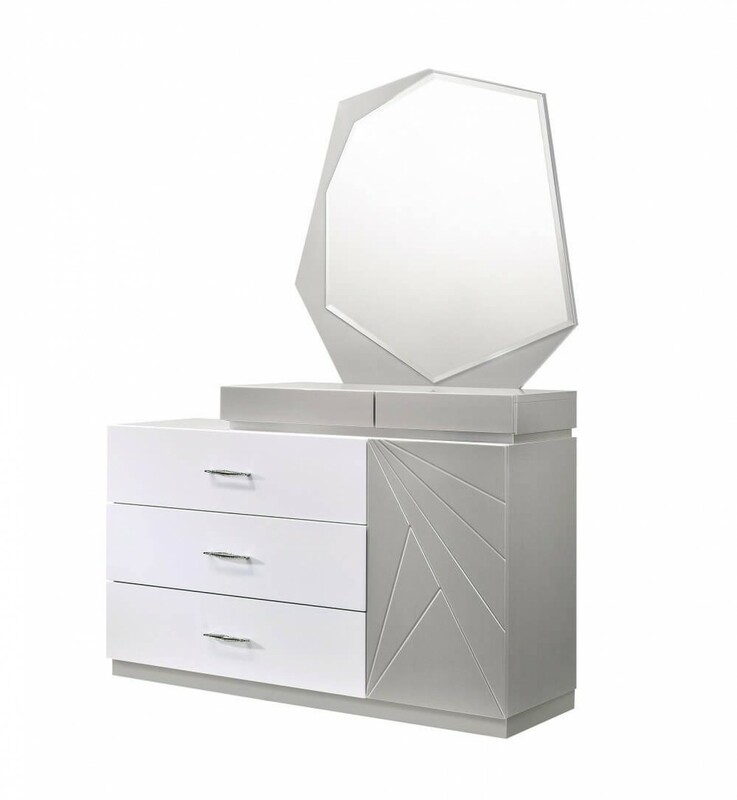 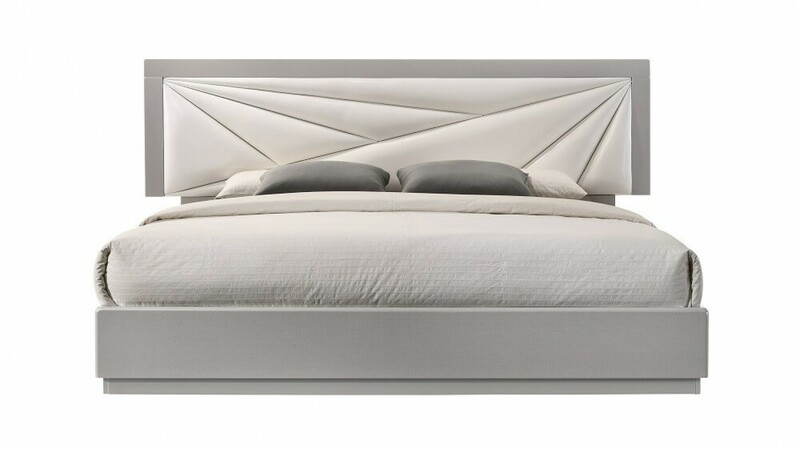 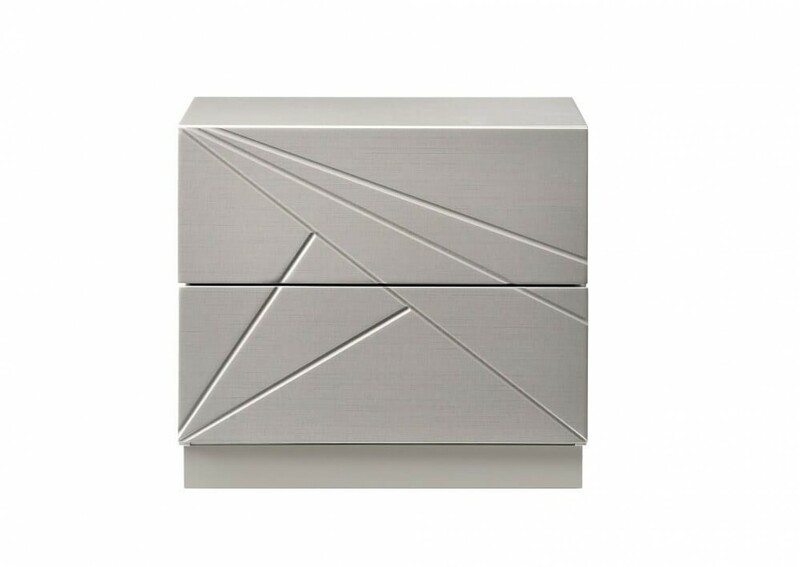 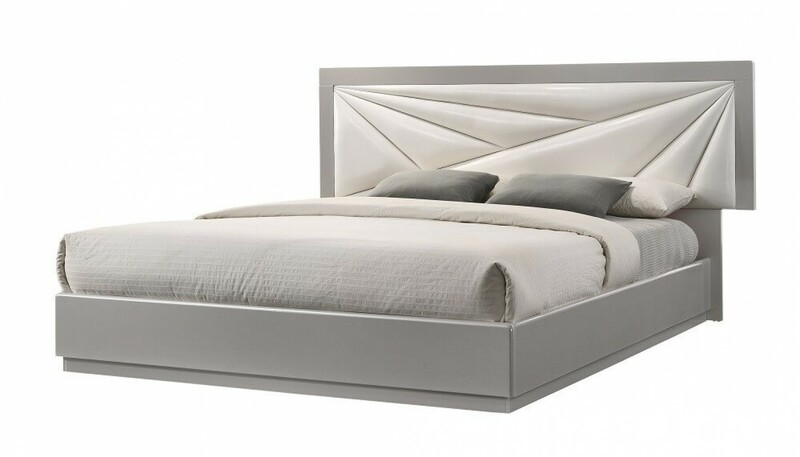 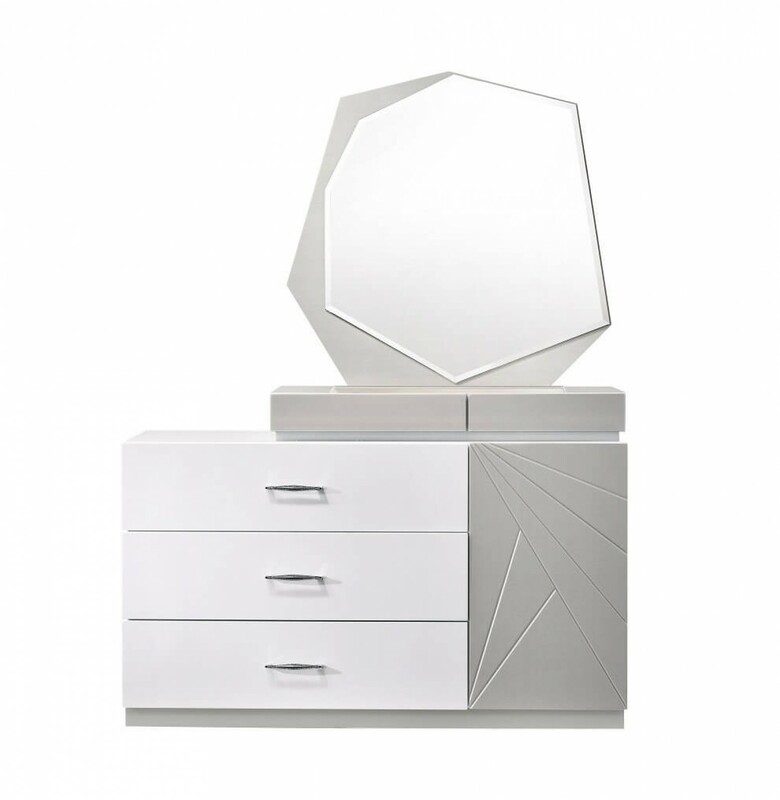 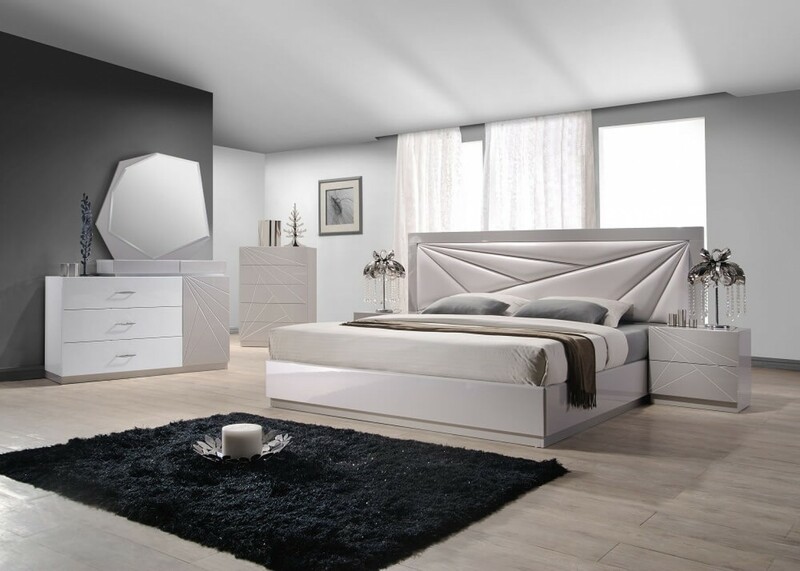 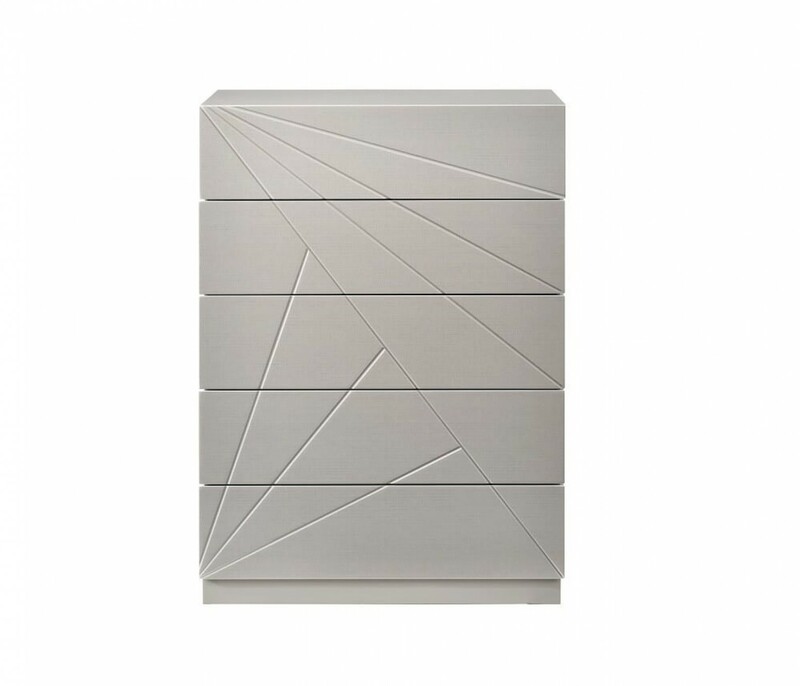 The modern design made with artistic array of angles features a beautiful white & light grey lacquer finish & elegant leatherette headboard. 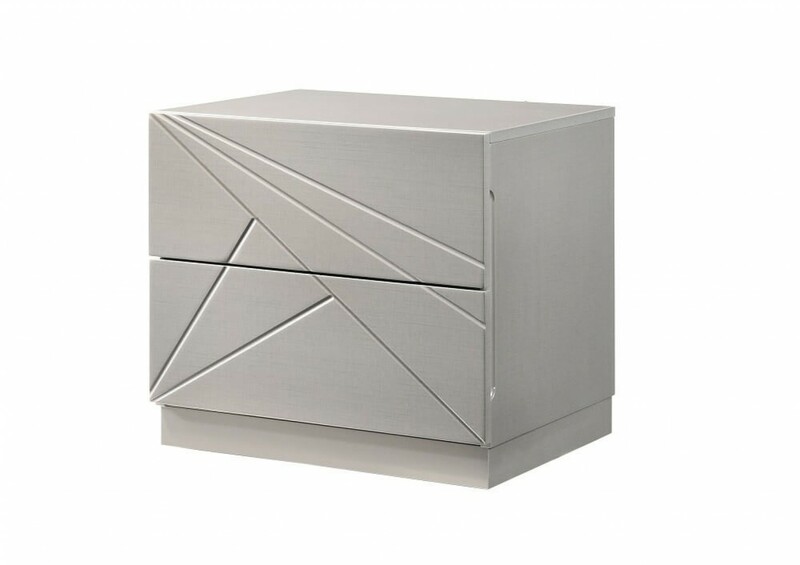 W53.5" x D17.3" D x H36.2"
W38.6" x D1" x H37.4"